The empty storefronts at the Newpark Town Center will soon be filled with photos of locals that have made a difference in Summit County. 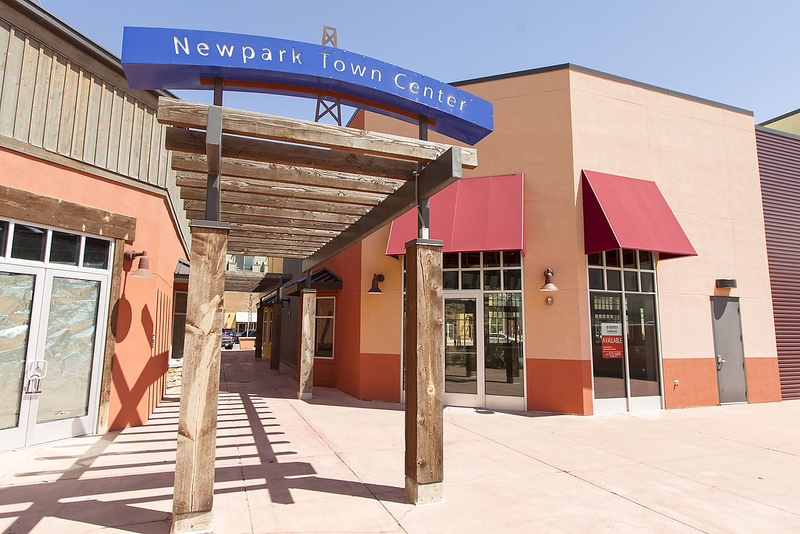 Shoppers and summer concert-goers strolling through parts of the Newpark Town Center may no longer notice the remaining empty storefronts but at some point this summer those blank windows will be transformed into showstoppers. The Summit County Public Art Advisory Board is kicking off a project that will cover them with oversized black and white portraits of local luminaries, along with stories about their contributions to the community. The board is currently seeking nominations for people to be featured in the project. The deadline for nominations is coming up fast this Monday with a goal to install the photos mid-summer. Advisory Board Vice Chair Hadley Dynak said the exhibit is the pilot project of an idea that board had. 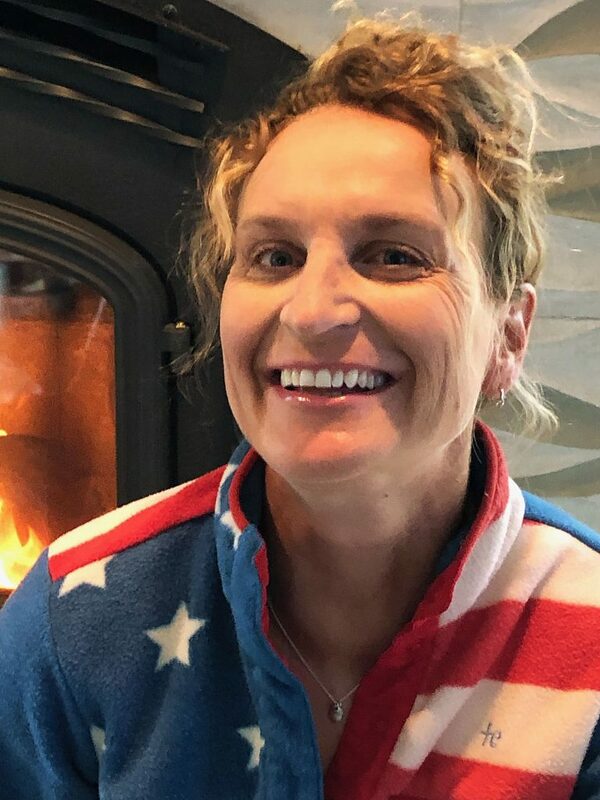 "We have been looking at ways we could create or produce lightweight temporary public art installations, things that are relatively inexpensive and easy to produce and all of our work is done with the intention to connect with county goals," she said. "In this case we are looking at bringing public art into dark storefronts as a way to reinvigorate, and re-energize the space and connect community residents through public art." The first exhibit will be part of the Inside Out Campaign, a worldwide participatory public art project. Inside Out uses close-up, black and white candid photographs of people to tell local stories and this is the first time the project will take place in Utah. 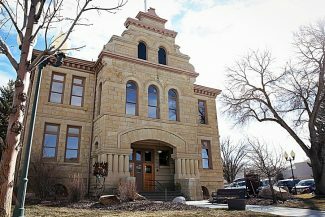 In Summit County, Dynak said the project will focus on entrepreneurs who have made something happen in the area. "Sometimes when we think our entrepreneurs we think of a CEO of a company or a traditional person who started a business that everybody knows," Dynak said. "Really an entrepreneur is somebody who saw a problem and decided to find an innovative solution to that problem for people." According to the projects website, potential nominees include ranchers, farmers, landscapers, musicians, child care providers, chefs and more local heroes. The exhibit is set to open in early July at the Newpark Town Center. 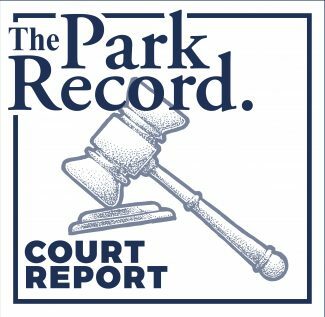 President of the Kimball Junction Business Association Leah Kolb helped coordinated the project between the County’s advisory board and Newpark’s owner. The Advisory Board approached Kolb about the project and she said it aligned well with Newpark’s interests. "We just view it as an interesting and cool concept," Kolb said. "Bringing art into the community is really beneficial and a great way to bring people together. Learning about entrepreneurs, business owners and whoever ends up being showcased in the photos we think it’s a great way for people to learn more about the community." According to Dynak, the Inside Out exhibit at Newpark is hoped to be the first of several throughout the county. There are no set plans for where and when the project will expand but Dynak said they are looking forward to seeing future installations in North and South Summit. Residents can nominate people to be featured, but nominations for the exhibit close this coming Monday. For more information on the project and to nominate someone visit darkstorefronts.org.